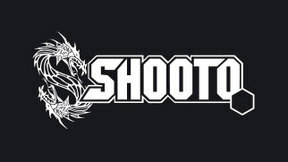 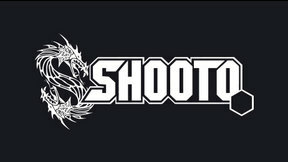 Some of the best mixed martial artists in the world have come up through Shooto Brazil. 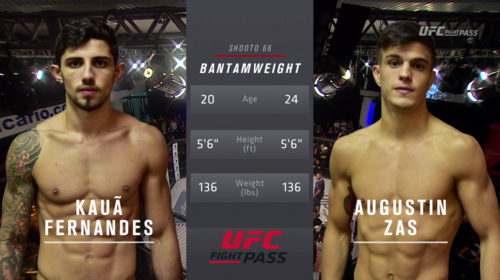 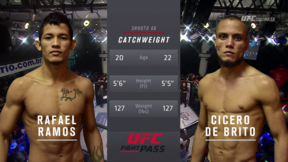 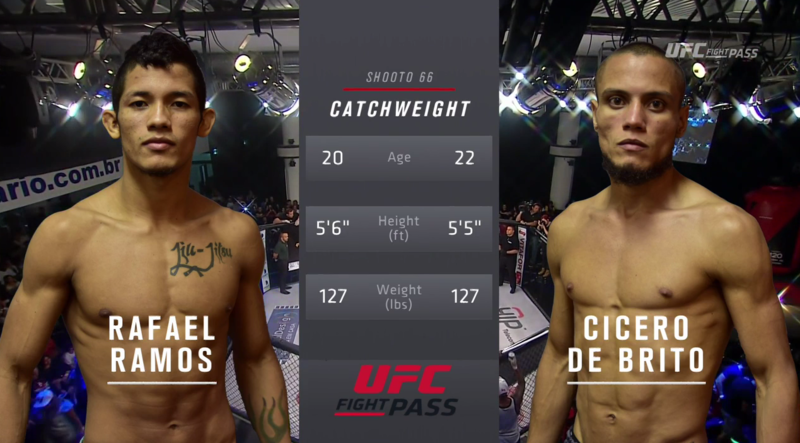 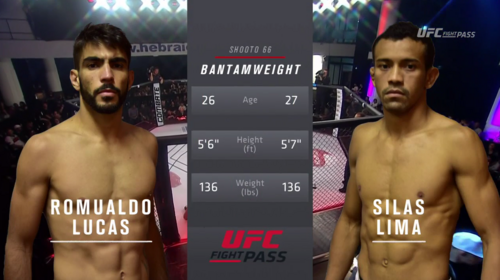 See the next crop of future stars enter the cage at Shooto Brazil 66. 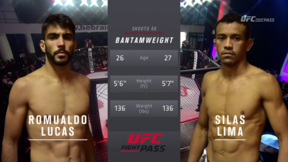 Silas Lima vs Romualdo Lucas Shooto Brazil 66 Sun, Aug 28, 2016 (24:32) Silas Lima vs Romualdo Lucas at Shooto Brazil 66 from August 28, 2016 in Rio De Janeiro, Brazil. 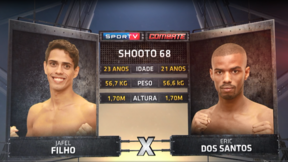 Rafael Ramos vs Cicero de Brito Shooto Brazil 66 Sun, Aug 28, 2016 (10:38) Rafael Ramos vs Cicero de Brito at Shooto Brazil 66 from August 28, 2016 in Rio De Janeiro, Brazil. 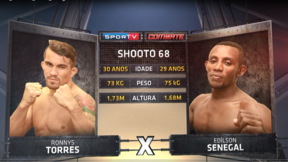 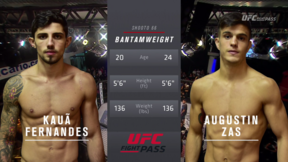 Kaua Fernandes vs Agustin Zas Shooto Brazil 66 Sun, Aug 28, 2016 (24:57) Kaua Fernandes vs Agustin Zas at Shooto Brazil 66 from August 28, 2016 in Rio De Janeiro, Brazil. 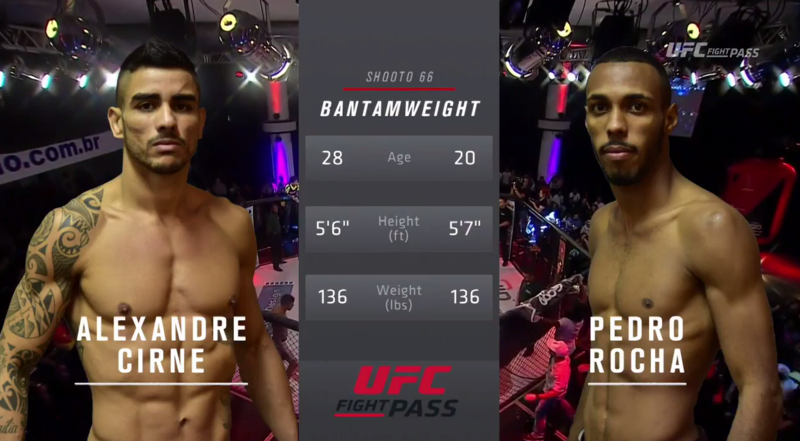 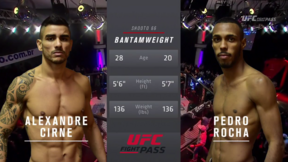 Alexandre Cirne vs Pedro Rocha Shooto Brazil 66 Sun, Aug 28, 2016 (20:35) Alexandre Cirne vs Pedro Rocha at Shooto Brazil 66 from August 28, 2016 in Rio De Janeiro, Brazil. 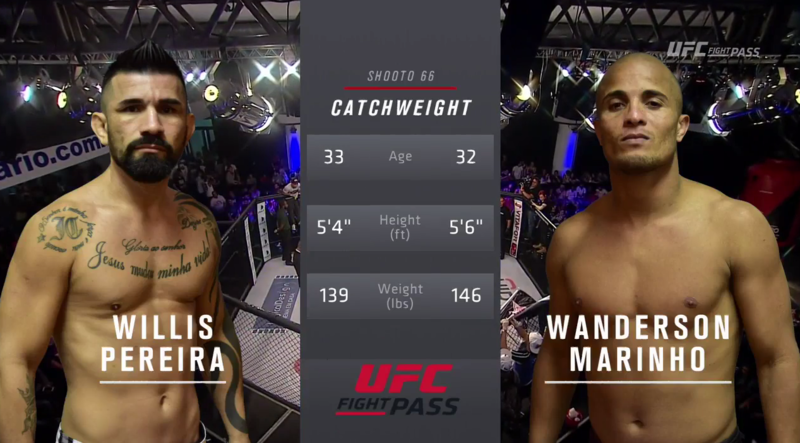 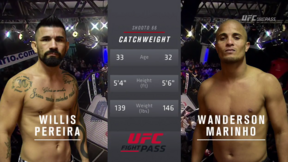 Wanderson Marinho vs Willis Pereira Shooto Brazil 66 Sun, Aug 28, 2016 (24:21) Wanderson Marinho vs Willis Pereira at Shooto Brazil 66 from August 28, 2016 in Rio De Janeiro, Brazil. 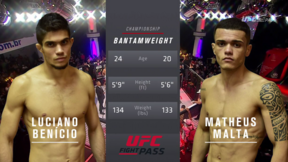 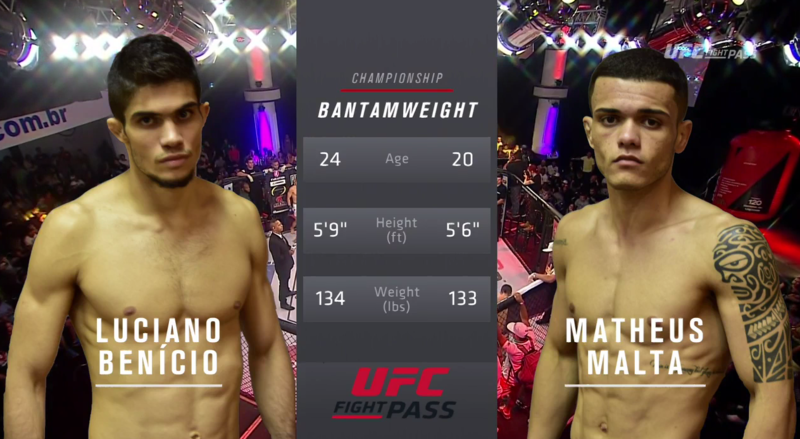 Luciano Benicio vs Matheus Malta Shooto Brazil 66 Sun, Aug 28, 2016 (25:31) Luciano Benicio vs Matheus Malta at Shooto Brazil 66 from August 28, 2016 in Rio De Janeiro, Brazil.